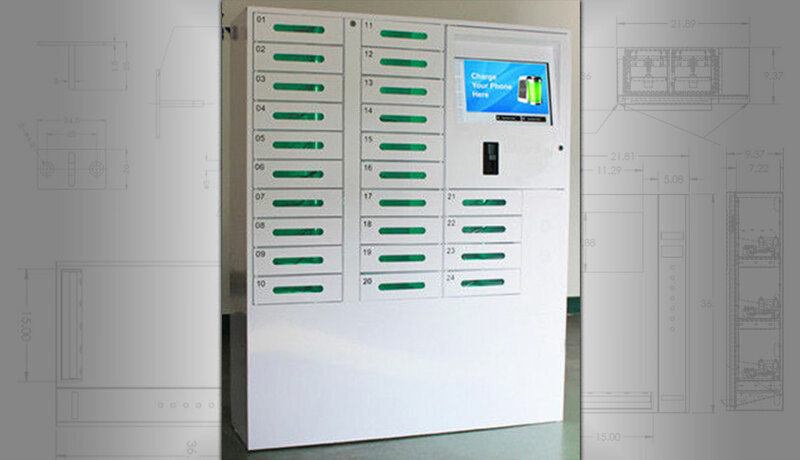 Sometimes filling a need is just the right idea for making money! 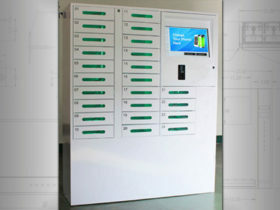 There’s not a person on the planet that has not found themselves running out of power on their cellphone. 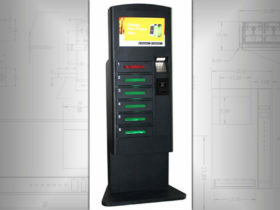 Providing a solution also represents a business opportunity. 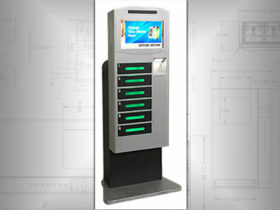 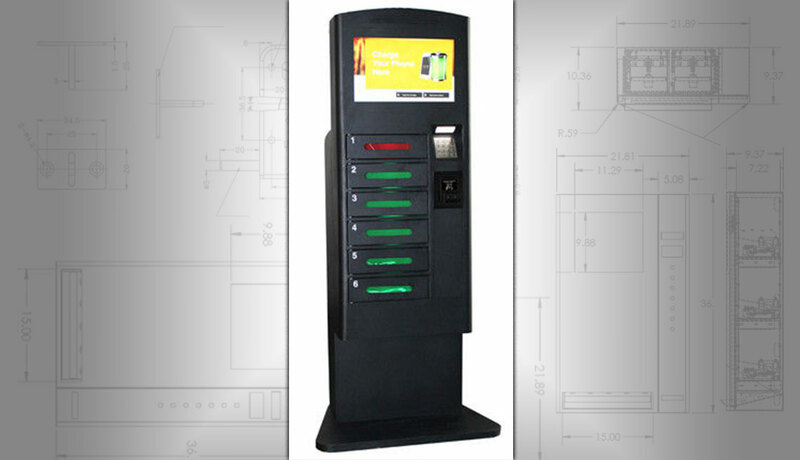 Cell Phone Charging stations provide people with secure and simple opportunity to recharge and make you money. 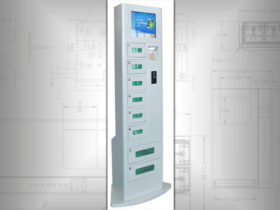 There are a variety of versions from a single module to multiple module walls. 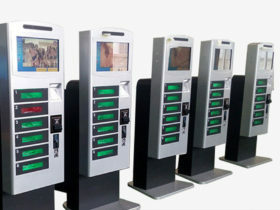 You can increase revenues by incorporating a digital advertising screen too. 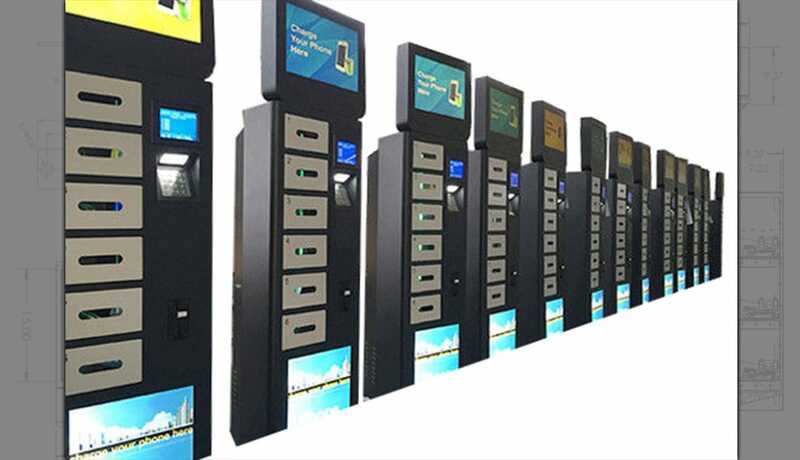 Take a look at our gallery below and be inspired! 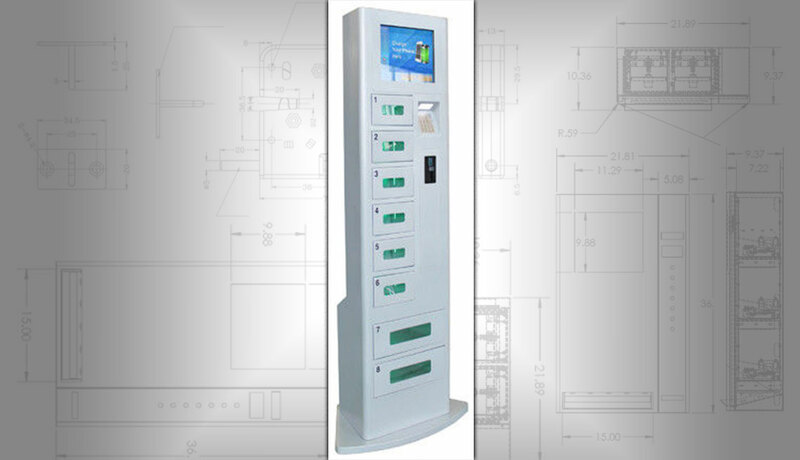 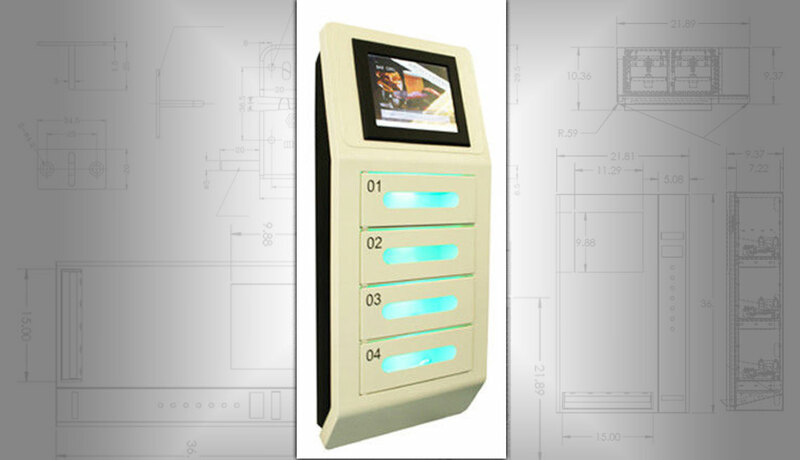 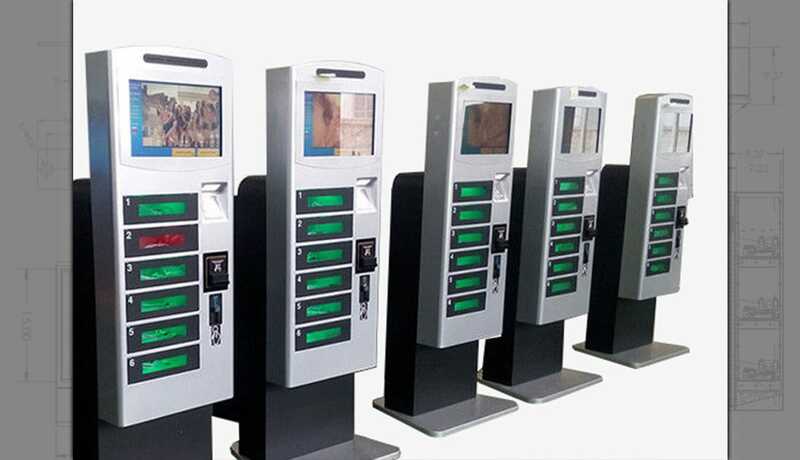 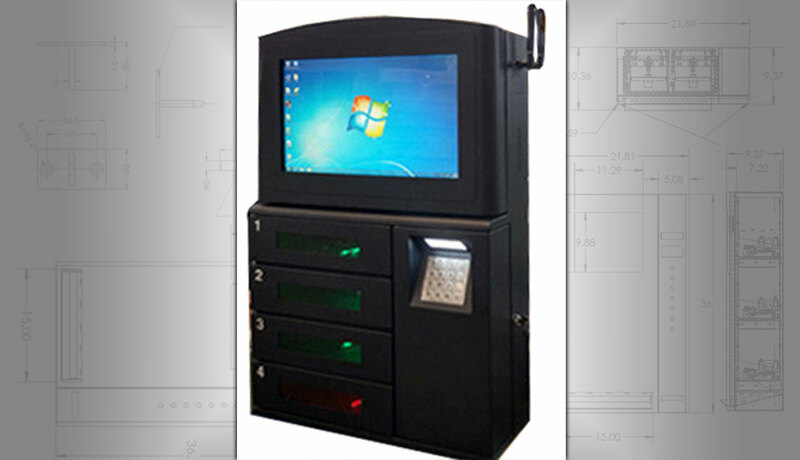 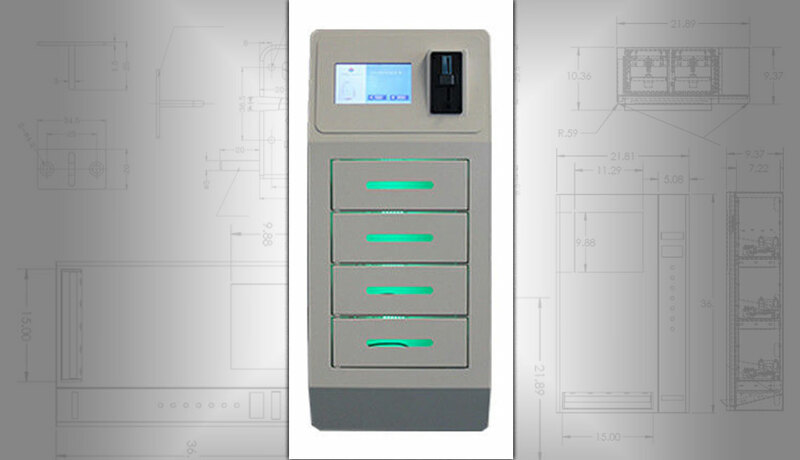 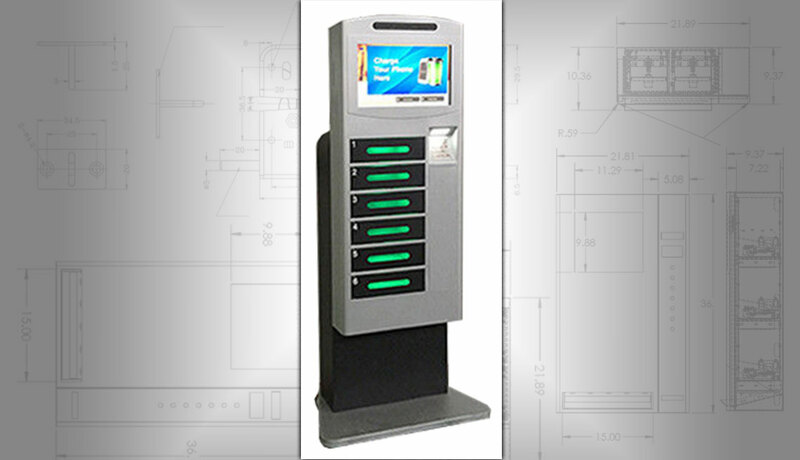 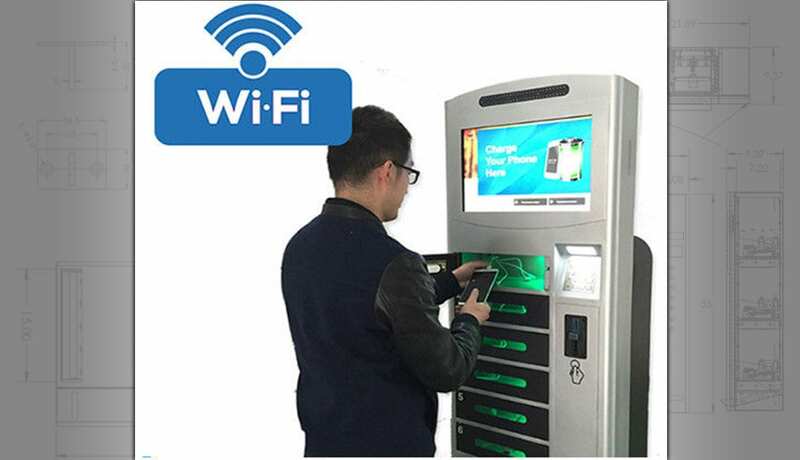 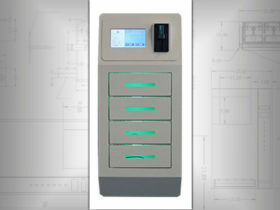 Whether you are new to vending and looking for an opportunity, or an experienced vending operator looking to increase your estate, the cell phone charging station is a great concept for you. 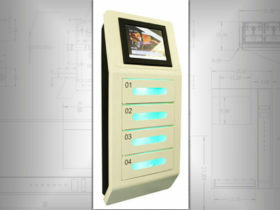 Pick up the phone and talk to us.